Marketing Funnel Stages: What Should Marketing Funnels Include? The Marketing Funnel Stages: What Should Your Effective Marketing Funnels Include? What Should Your Effective Marketing Funnels Include? You may have heard about marketing funnels on the grapevine and assumed they were too complicated for you to have a go at. Don’t be put off! They are far simpler than they might seem. We are going to shed light on any seeds of doubt you may have about the creation of marketing funnels and marketing funnel stages. You will leave this page fully clued up and informed about the main stages and aspects that successful marketing funnels consist of. So, prepare to take in some seriously game-changing digital marketing knowledge. Once you have grasped the fundamental components and aims of each of the marketing funnel stages, the (marketing) world is your oyster. Marketing funnels are essentially a way for businesses to visualise their sales process. They attempt to understand what goes on in the head of your prospects. If you, and your team, can obtain an accurate vision in your head of the mental journey of prospects, you are onto a winner. Gaining this kind of understanding of your potential leads and prospects means you are well on your way to conversion optimisation… You just need to put it into practice! Broadly speaking, each marketing funnel should have three stages. The first of these being lead generation. This stage is all about raising awareness of your brand and product. People may have to come across your brand a number of times before you stick in their heads. So don’t hold back. 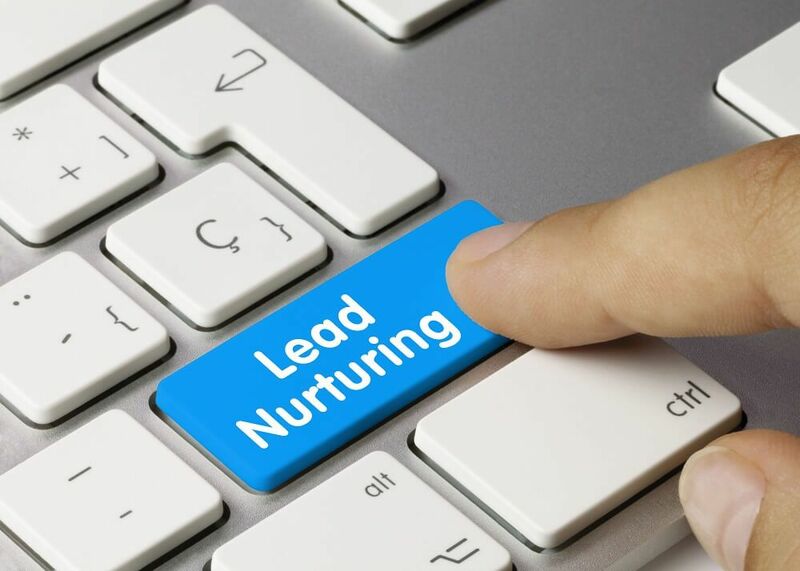 Once leads become interested and you are supplied with their details, whether this is through a landing page, social media or blog post… It is time to nurture your leads. However, it is also time for you to learn about them; decipher the demographics and traits of your lead database. This means you can create tailored and more personal retargeting campaigns, for example, automated email campaigns can be sorted depending on lead criteria. One final over-arching stage of every marketing strategy is the sales funnel. The part that all your efforts are working towards. However, even once a prospect has become a customer, there is still no time to sit back and relax. Keep up the hard work with retargeting customers. You could offer them deals or recommend similar products. The main thing to keep in mind is to stay in contact. Maintaining a customers’ awareness and loyalty to you is invaluable. For any marketing funnel to be successful in generating leads, the foundations need to be right. Generating attention and awareness for your brand is essential. It will likely take a number of different digital marketing methods to get your brand noticed. For example, you could host webinars, get involved with current online trends or viral campaigns, be active on social media or even use paid ads – if you have the budget! 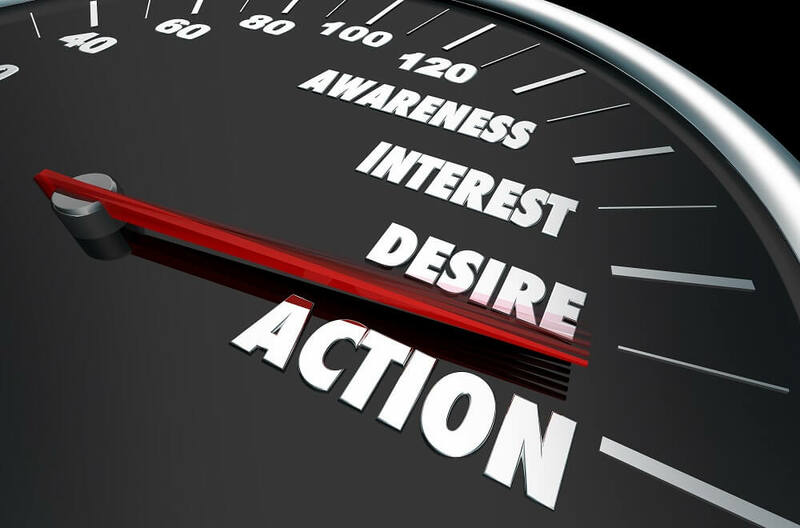 To raise awareness successfully you need to have a clear idea of leads you are looking for. You could focus on demographics or go as far as trying to identify certain personality traits of your target market. Once you understand this, you will have a better idea of where to focus your marketing efforts. Leads move onto the next of the crucial marketing funnel stages when they supply their details. At this stage, leads become ‘marketing qualified’. This basically means that once you have obtained an email address, you are good to go. In funnel terms – your leads are captured! Although the concept is not as menacing as it sounds. Having leads captured simply means that you can retarget them with deals and offers they can’t refuse. Building up a hefty lead database means that you can then use lead management systems to group them together according to certain criteria. This way, when leads come in, they will be followed up with targeted and more personalised offers. For leads to be nurtured successfully and shimmied further down the funnel, you should leave nothing to the imagination. Make sure that there is more than enough information available to your prospects. You could get your creative head on and produce videos or infographics about why people need your product/service in their life… If you are more of a writer than a creative, you could post regular blog posts on topics related to your brand or even go as far as writing an ebook. If people can fully visualise your product or service in their life and see the benefits it would bring, they are far more likely to make the decision to purchase. The overall goal is to persuade people to buy into you and your brand. 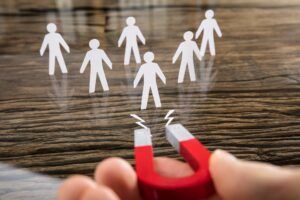 At this stage, your prospects are well on the way to buying into you but might have one small niggle holding them back. Now is your chance to remove any potential obstacles that might stand in the way of you making a sale. Something as small as having to create an account before buying or even putting in their card details can put someone off. We are, undeniably, becoming increasingly lazy and impatient, so anything that can make people’s lives easier will increase conversion rates. 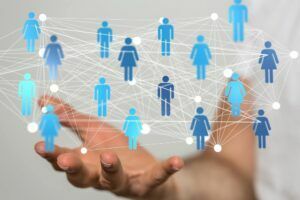 Some examples of ways to do this are integrating with social media to allow prospects to sign-up with one click through their already existing accounts. This takes away the faff of having to create an account and password… something nobody enjoys! Integrating with online money processors like PayPal is another great way to add some ease to the sales process. We are probably all guilty of being at an online checkout but your card being in another room… so you end up not buying. Put yourself in your customers’ shoes, and you can’t really go wrong. If a prospect reaches the last of the marketing funnel stages, congratulations! Your prospect has become a customer. However, there is still no rest for the wicked. Even once a sale has been made, your funnel shouldn’t stop there. In fact, there has been criticism of the funnel analogy as really it is more of a continuous cycle. Once you have a new customer, it is equally if not more important to keep them happy and maintain a relationship. Providing positive final experiences for customers is likely to lead to customer loyalty and even recommendations. After all, the power of word-of-mouth should never be underestimated! You want your customers to be so pleased that they become more like your fans. You can keep this kind of relationship going with targeted email campaigns, social media interaction and similar product recommendations etc. Hopefully, by now you have wrapped your head around the marketing funnel stages. If you want to get started with creating some marketing funnels, Clickfunnels offer a free 14-day trial so you can have a go before you have to part with any pennies! We are still here to help though if you would like more personal advice on how your business could benefit from using funnels. We use them and we love them! Give us a call on 01226 720 755 to talk through your options. Disclaimer: We are using affiliate links in this post, so if you choose to purchase Clickfunnels by clicking on a link, it will pass a little commission our way (at no extra cost to you).